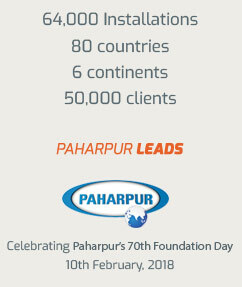 Paharpur conducts business in over 60 countries around the world and has active operations in 6- this offers you diverse opportunities for growth and development. The Paharpur office environment rewards performance and vitality. The entire organisation is united by common values of honesty, perseverance, innovation and reinvention. 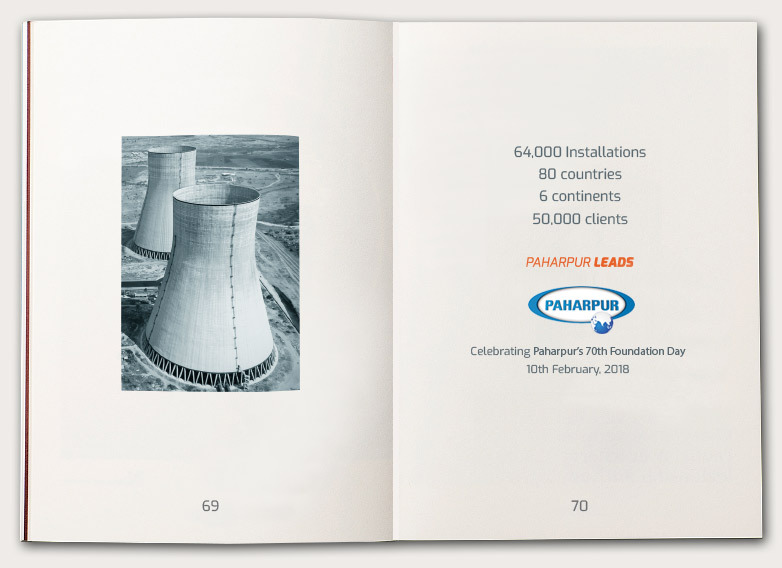 At Paharpur, one will always find purpose, new ways to grow and contribute to the cooling technologies industry. Handling all administrative duties such as monitoring housekeeping, ticket & hotel booking etc. Able to read, write & speak in English & Hindi. Knowledge of Basic engineering products viz. Gearbox, Bearings, Pumps etc.